Mighty No. 9 is finally in the world, and our planet’s inhabitants have responded with a resounding “meh.” Comcept quickly moved on to form an alliance with Armature Studios and Microsoft to develop a far more promising-looking Xbox One and PC title called ReCore, and everything is back on track with all projects accounted for. Except for that one called RED ASH: The Indelible Legend. Oh, you don’t remember that one? That’s understandable because it’s been a year since we last heard about it. Allow me to refresh your memory. On July 7, 2015, tucked away in the furor of convincing backers that Mighty No. 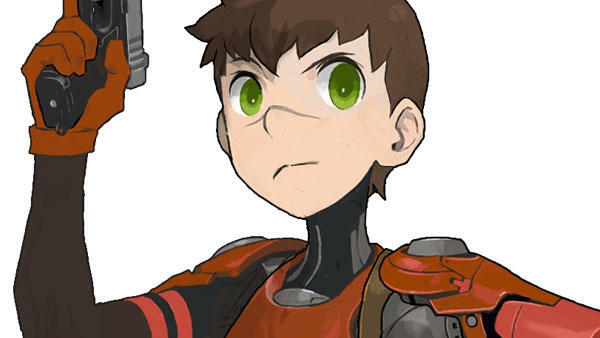 9 was a done deal, Comcept head Keiji Inafune decided to test his luck on the crowdfunding scene once again with a project that was far more ambitious than a simple Mega Man throwback. 2D-platformers taking jabs at former publishers were a thing of the past. This time, Inafune decided to aim for a full-blown open-world anime adventure, one with a colorful cast of characters, brilliant graphics, and that indescribable spirit that made Mega Man Legends such a beloved classic. Again, jabs at former publishers. Either that or banking on previous successes. You decide. However, the campaign didn’t go nearly as smoothly as Inafune expected. For one, the patience many were holding for Mighty No. 9 had run dry, and backers nearly universally decided against giving anymore money until they had the game they paid for in the first place. Understandable, right? 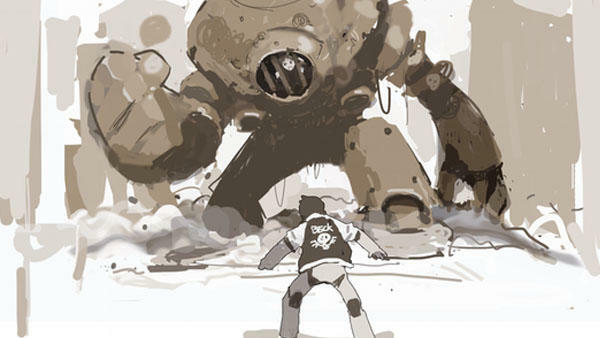 Comcept replied saying that the game was practically finished, and it needed this new project to pay his staffers with. Mighty No. 9’s delays, caused by servers and distribution outlets, hurt Comcept’s creativity just as much as they hurt those waiting for it. Just a reminder of that. 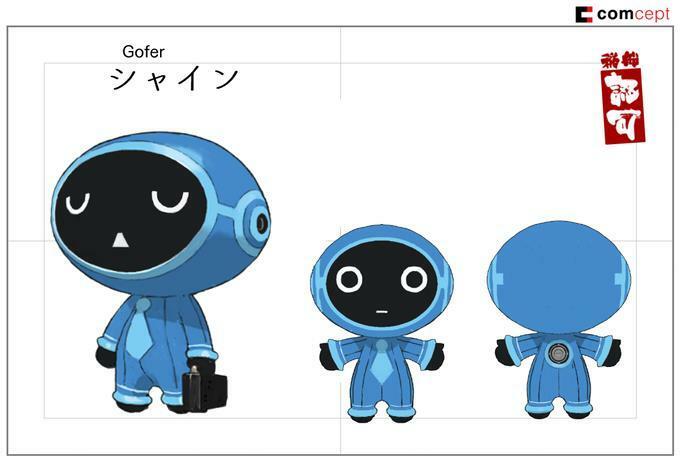 And what about this anime that Inafune is also looking to produce? 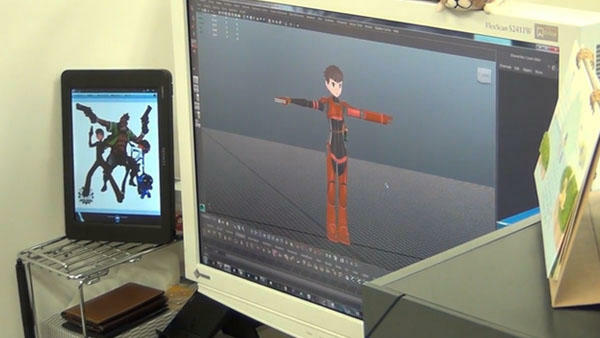 Alongside the game’s Kickstarter, the company was also sponsoring anime studio STUDIO4℃ to get in on the action with a campaign of its own, one dedicated to making a feature length anime film out of the new characters and setting. Well, feature length if it made a certain stretch goal. About 15 minutes of footage at the base level. Poor messaging derailed the campaign from the very beginning, and nothing about the situation improved. When it became apparent that this was not going to see the same success as Mighty No. 9, the whole campaign started to take a serious shift into what seemed like desperation. Comcept got around to announcing a PlayStation 4 port, hoping to cash in on the monstrous userbase, but this only seemed to annoy those with an Xbox One and a Wii U who were hoping that their platform of choice was the mystery one organizers were holding back. The final nail in the coffin was a huge debacle that ultimately doomed all faith in the project. Comcept released a very early and very poor prototype to the public in hopes that it would excite gamers into backing the project, proving that it had some viable work completed already. The universally awful reception of this build took the exact opposite effect and actually scared backers off with the pledge amount shrinking after its release. Nothing was going right for Comcept throughout the entire campaign, but with four days remaining and $300,000 still to go, the ultimate bombshell dropped on everyone! Comcept had secured a deal with Fuze Entertainment, a Chinese firm with zero experience in game development and a website that took digs at the PlayStation 4 and Xbox One, to fully fund development for the PC version and port the game to the same consoles its website openly insulted. No joke, this disaster of a Kickstarter campaign ended in “success.” Success by landing the shadiest publisher on the face of the planet. Comcept went on to announce the news to its backers and promised that if the Kickstarter goal of $800,000 was reached, all the money would be considered a “stretch goal” and be put into making the final product that much better. Few bought the idea, and once again, the dollar signs started decreasing instead of increasing. Naturally, the Kickstarter campaign failed after this. This was all one year ago this week. 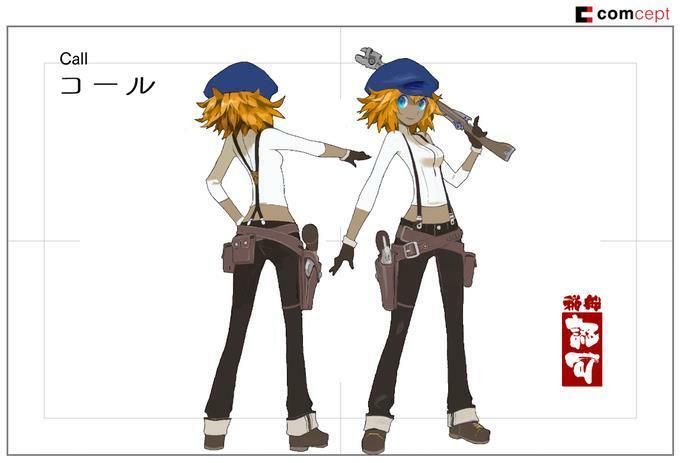 And where are we in terms of RED ASH: The Indelible Legend? Well, as you might expect, Fuze Entertainment’s website doesn’t even mention the game anymore. It only sells cheap third-party controllers and a suspicious machine that runs an operating system called Fuze OS. Mighty No. 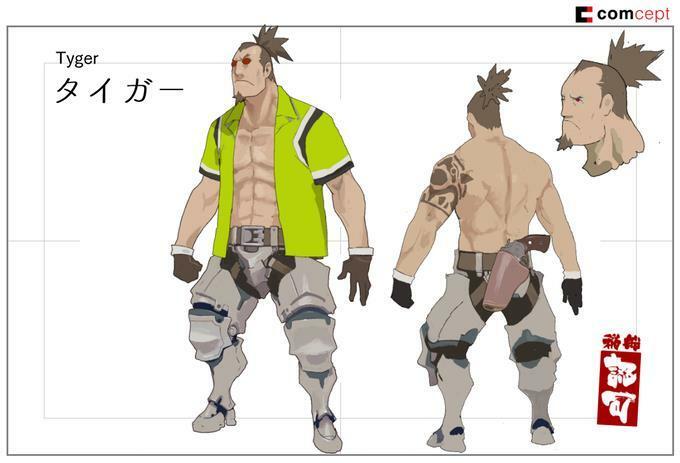 9 didn’t turn out so hot in its final release, and I am highly doubtful that anyone at Comcept, Fuze Entertainment, or anywhere involved could have turned out a project with the graphical fidelity that RED ASH’s Kickstarter campaign promised. Mighty No. 9, despite being an above average platforming game, is plainly ugly and devoid of spirit or character. Many complained about how it looked like a product still in beta with the placeholder graphics shipped off as the real thing, and I don’t see how the people behind that game could have made the leap into an anime-inspired open-world goliath that promised to follow in the footsteps of one of the most charming video game of all time. 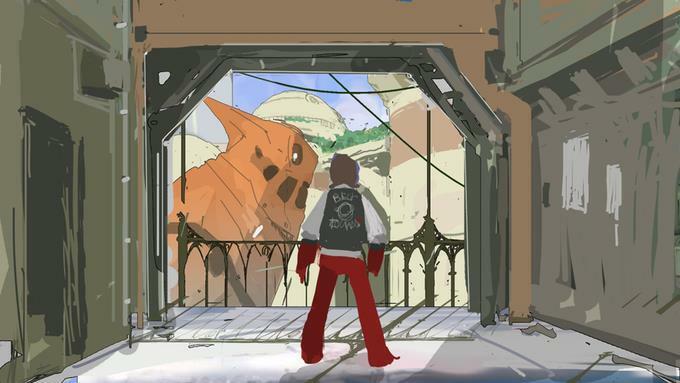 The one area that this project sees any life is in STUDIO4℃’s RED ASH Magicicada anime, which actually did succeed in its Kickstarter at the minimum level. And yes, the Kickstarter page still sees monthly updates. It talks about getting grants from the government which help encourage student animators to sign up, using the grants as a way to train up-and-coming animators and produce the movie at the same time! In the most recent comments, it says production is about to start, and a vote for voice actors will be the next point the fanbase can join in. At least it’s something. In regards to the game, no screenshots, no trailers, and no mention that it even exists have come into light since the campaign wrapped itself up. Maybe Fuze Entertainment was a bust for Concept, which is looking like the case, and maybe a bunch of backers lucked out by not giving $800,000 to a company that suddenly up and vanished. Can you imagine what Kickstarter’s reputation would look like if it allowed a campaign to let $800,000 be swindled from backers and sent off to China, never to be seen again. Talk about a dodged bullet! If there is any hope for the game at all, it’s in Microsoft. 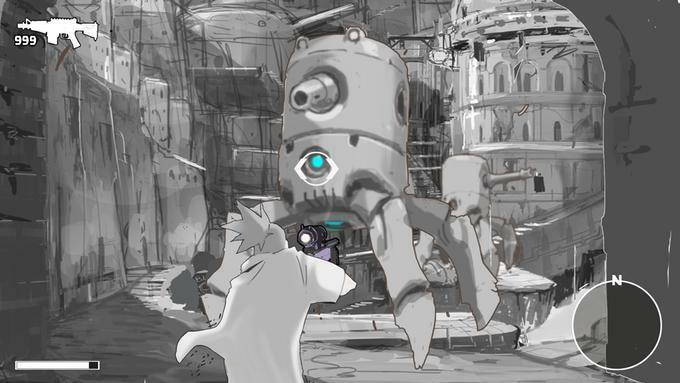 We’re talking a huge stretch here, but maybe Comcept agreeing to produce ReCore could open up new windows for RED ASH: The Indelible Legend if the former proves to be a success. Microsoft could land in a lot of good graces with Comcept’s and Mega Man Legends‘ fanbases, and the company is dying for some exclusive credibility on the Japanese gaming scene. Just a huge “maybe” though. Or better yet, wouldn’t it be intense if Inafune dropped a magnificent trailer on us at Tokyo Game Show 2016? Something totally unexpected proving that Fuze Entertainment came through after all? I’d love to be proven wrong in such stunning fashion. However, I don’t think this will be the case. 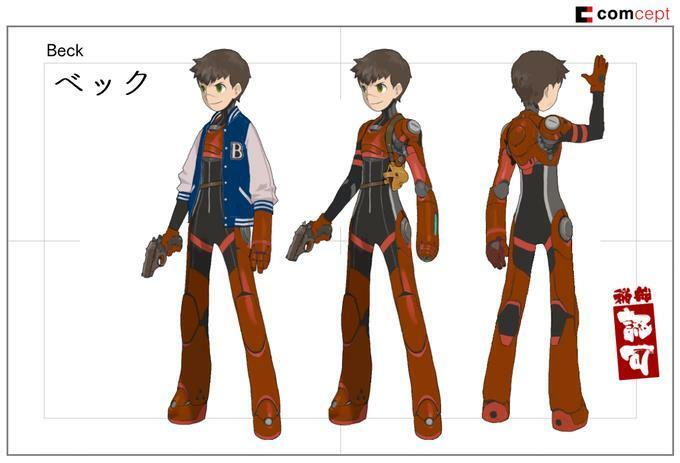 RED ASH: The Indelible Legend was a dream that began with a hint of hubris and eventually died with an even larger one, unable to back down from failure and eventually selling its soul to “who knows what.” I doubt we’ll ever see it, in the same way that we’ll never see Mega Man Legends 3. That’s two dreams that have been shuttered now.